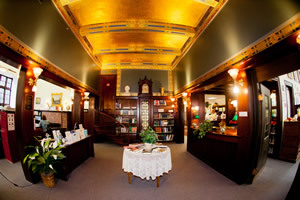 The Derby Public Library welcomes service animals and animals invited for special programs to enter the Library building. Library staff has the right to ask the animal’s handler: (1) Is this a service animal? and (2) what is the animal’s function for them? The handler is not required to provide documentation about the service animal or to prove a disability. Service animals are not required to be licensed nor certified, nor to be identified by a special harness nor collar. Service animals must be on a leash or harness at all times, unless the use of a leash or harness interferes with the animal’s effective performance of its task. If the animal cannot be leashed or harnessed, it must be under the handler’s control via voice, signals or other effective means at all times. The animal’s handler is solely responsible for the supervision and care of the service animal and must be in full control of the animal at all times. Therefore, owners must keep the service animal directly with them at all times. The animal’s handler will be responsible for any damage to Library or personal property and any injuries to individuals caused by the service animal. 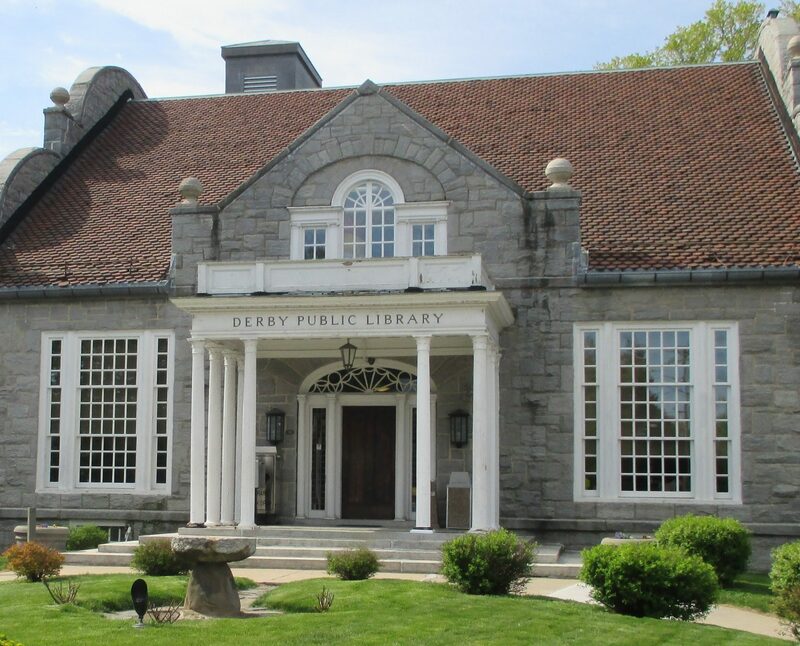 Anyone using a service animal on Library property will hold the Library and City of Derby harmless and indemnify the Library and City of Derby Public from any such damages.